Our team has extensive expertise in carrying out website evaluation research, as well as managing projects utilising online market research methods. We abley to utilise online methodologies to complete research aims – if you are interested in carrying out research relating to a website or online offering, please contact us. Online market research can be conducted with both consumers and businesses. The methodology is particularly useful when trying to quickly and efficiently reach large target audiences and clients often wish to utilise a pre-existing list of email contacts which can also reduce costs. Our in-house data services team will script and design a survey, and then deliver an individual link directly to the target audience via email. We abide by all the relevant data protection laws and we do not send out any research materials until receiving final sign off from our clients. If a list of appropriate contacts is not available, we have access to many of respondents through our panel partners. We utilise a number of online research panels for surveying specific groups of consumers and businesses (fully screened contacts that have ‘signed up’ to take part in online market research surveys). We work with these partners on a daily basis and have excellent relationships with them, meaning that not only is the process of completing online market research through them slick and easily managed, but we are also able to negotiate favourable prices for our clients. All our online surveys are entirely hosted and managed by us. 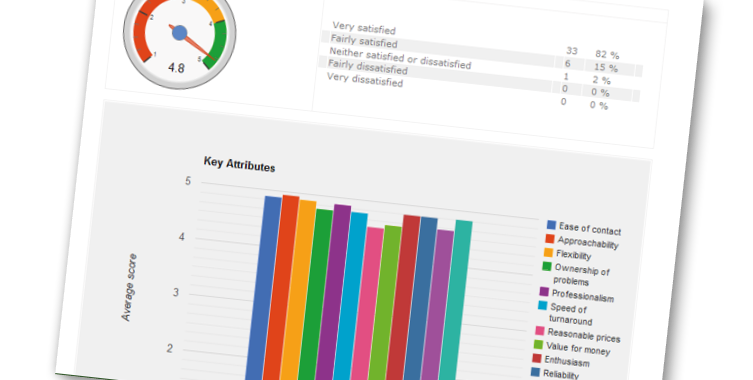 Responses are automatically processed at the back end, allowing us to easily analyse the research data and have results available within a quick timescale. We can also provide “live results” for our clients throughout the fieldwork period. If you are interested in carrying out more qualitative online market research, we are able to offer online focus groups and web-enabled depth interviews. The advantage of this style of research is that, unlike in traditional focus group for instance, it allows individuals who are more geographically dispersed to share opinions on a topic. There is also the potential to introduce visual stimuli, which is not possible utilising more traditional tele-depths for instance. We can also offer accompanied surfs – where a researcher would talk with a respondent about a website or online offering as they moved around the site.